Sven Mikser, Estonian Foreign Minister. India may get easier access to the Baltic countries. 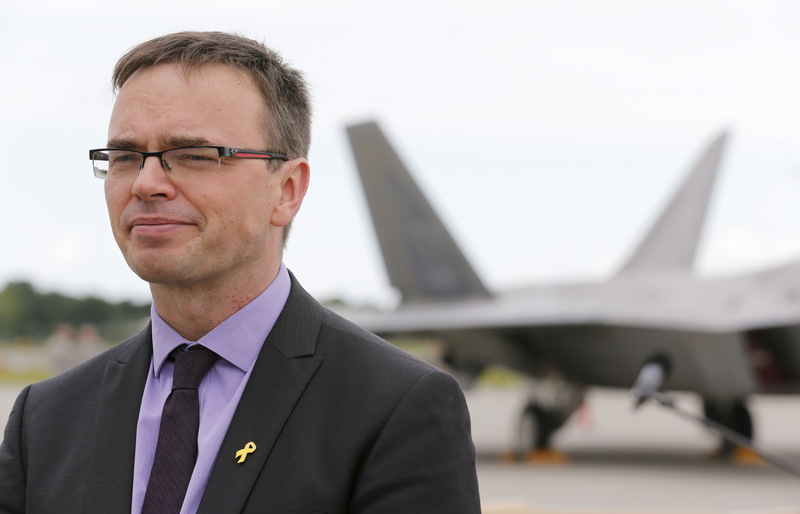 Estonia is already holding negotiations with its partners, but it’s too early to talk about any concrete agreements, Mikser told the news agency. The Estonian port of Paldiski may be included into the project. The North-South ITC aims to connect northern Europe to South and Southeast Asia, and will serve as a bridge to connect the railways of Iran, Azerbaijan and Russia. A shipping service will be established between the ports of Mumbai and Bandar-e-Abbas (Iran). If Estonia joins the project, India would get easier access to the markets of the Baltic countries.